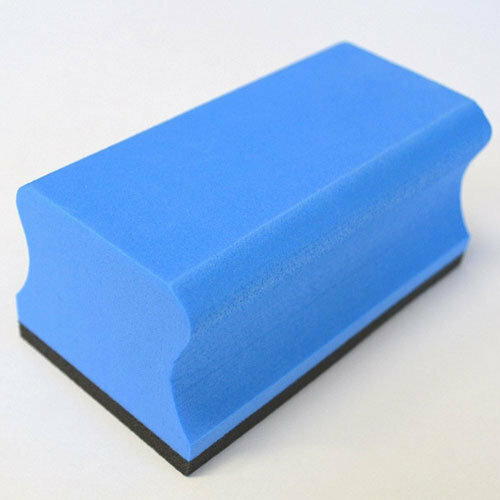 Polishing Sponge allows you to polish evenly and to get a near-professional finish. It is designed to be easy to grip. 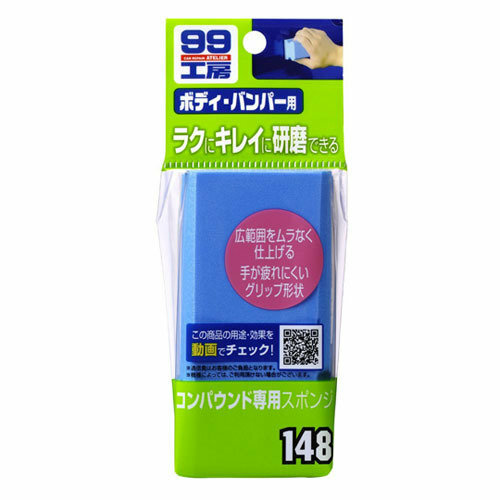 Used with the Atelier 99 Polishing Compound series, it can restore a beautiful shine to car surfaces.